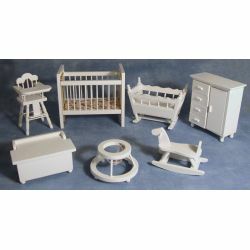 We have a large selection of dolls and dolls furniture for your dollshouse. 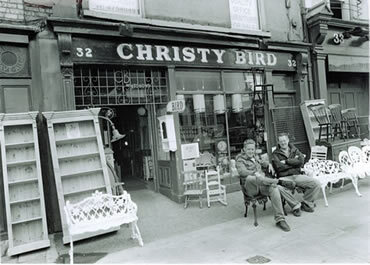 With furniture and lighting for every room in your house. Dolls & Furniture Sets There are 12 products. 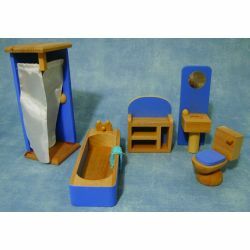 Junior bathroom made from solid wood and made to play with. The Set comes with Loo, sink, shower unit, bath bathroom cabinet. 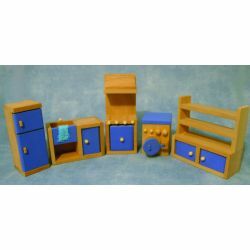 Junior Kitchen set made from solid wood and made to play with. The Set comes with fidge, sinl unit, cooker, washing machine, and dresser. 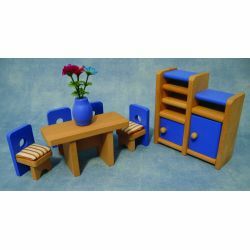 Junior Dining room made from solid wood and made to play with. 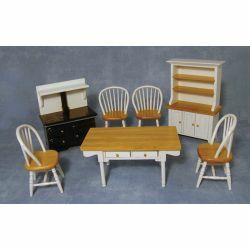 The Set comes with a table and 4 chairs with cushions, Plant in pot and a sideboard.. Junior bedroom made from solid wood and made to play with. The Set comes with a double bed and linen, two side tables and lamps and a wardrobe. 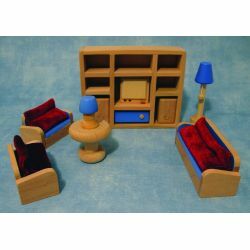 Junior living room made from solid wood and made to play with. 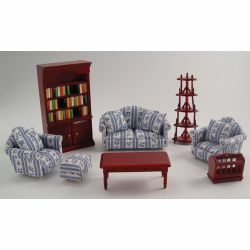 The Set comes with 3 peice suit, side table, bookcase coofee table, lamp, and side table. 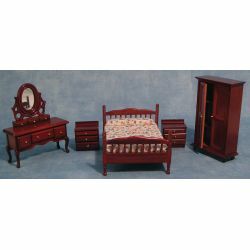 Nursey Set comes with high chair, rocking crib, babies bed, rocking horse, baby walker, changing table and storage trunk. 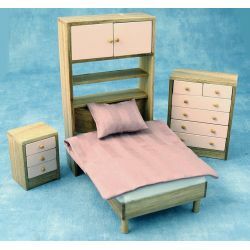 Teenagers bedroom set comes with a bed with bed linen, bedframe with press, chest of drawers, and bedside locker. made of solid wood with a pink and wood finish. 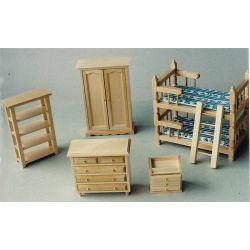 Kids bedroom set comes with a set of bunk beds, Wardrobe, chest of drawers, Shelving unit, and bedside locker. made of solid wood with an light oak finish. Kitchen Set. Comes with Table and 4 chairs and a matching kitchen dresser. Also includes a stove cooker. Dining Room Set. 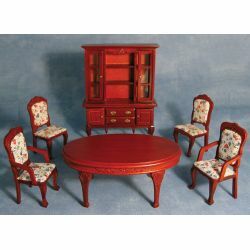 Comes with a oval table and four chairs with a diplay sideboard with working drawers and doors.. Living Room Set. Comes with a 3 peice suit including foot stool, bookcase, whatnot, coffee table and magazine rack.